The London-headquartered firm booked underlying replacement cost profits of £9.7 billion in 2018, against £4.7bn in 2017. 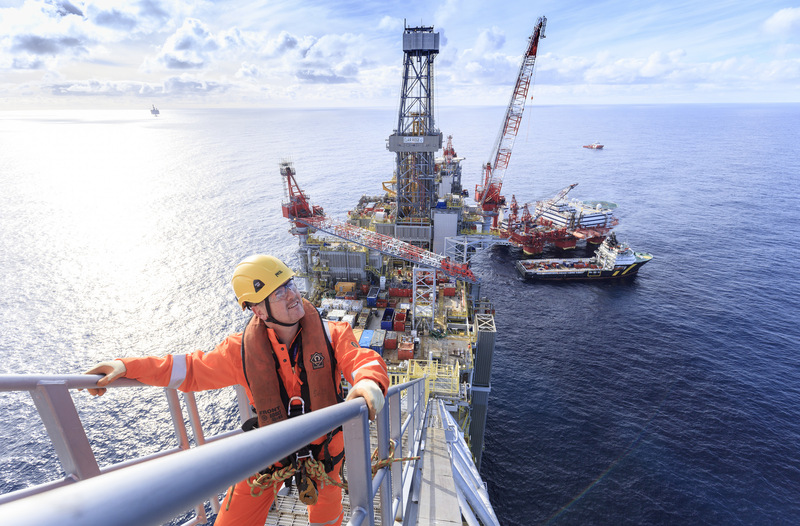 Six major projects cranked into life in 2018, including Clair Ridge, west of Shetland, in November. New upstream schemes also got going in Egypt, Russia, Azerbaijan, the Gulf of Mexico and Australia. It means BP brought 19 new major projects online from 2016-2018. Other UK highlights for 2018 included discoveries at Capercaillie in the central North Sea and Achmelvich, west of Shetland. The company also received approval for the Alligin and Vorlich projects. BP sold a 75% stake in the Magnus field to EnQuest, while interests in Bruce, Keith and Rhum were divested to Serica Energy. 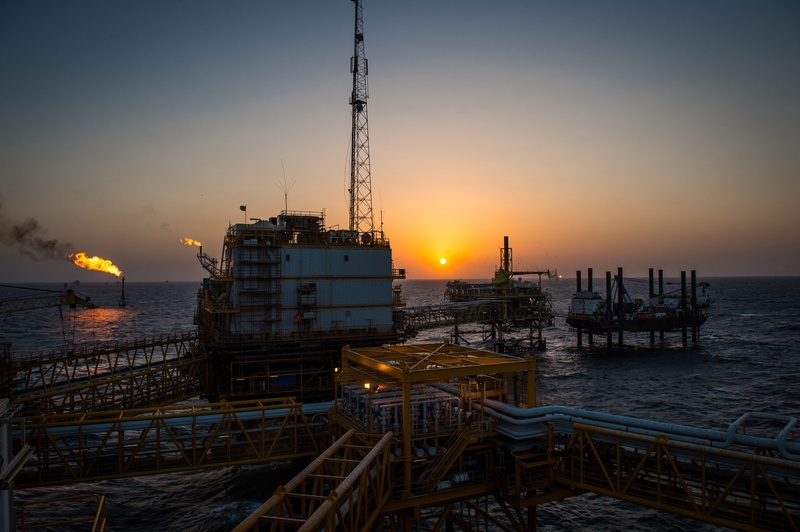 Operational reliability was “very strong” at BP last year, with group production averaging 3.7 million barrels of oil equivalent a day (boed), 2.4% higher than in 2017. Upstream production was 3% higher at 2.5m boed. Total revenues jumped 24% to £232bn last year, while pre-tax profits rose to £12.8bn from £5.5bn, aided by higher oil prices. Gulf of Mexico oil spill payments totalled £2.4bn. In a sign of the energy transition’s increased influence over oil firms, BP acquired UK electric vehicle charging company Chargemaster and solar developer Lightsource BP expanded internationally. Chief financial officer Brian Gilvary said: “Operating cash flow excluding working capital change was up 33% for the full year and 17% higher than last quarter, including a positive contribution from our new US assets. Stuart Joyner, energy specialist sales at equity researcher Redburn, said: “The ‘BP investment case’ was on an upward trajectory but has improved further still after buying BHP’s shale business for £8bn. “BP’s free cash flow yield is set to inflect to its highest level on record in the early 2020s. Its targets are on track: to generate £10.7-11.5bn of pre-tax upstream free cash flow in 2021, off a baseline of £9.9-10.7bn of capex. “Segment-by-segment breakouts implied that these targets are conservative. The 900,000 boed production ramp-up to 2021 is going to cost £11.5bn less than thought in 2015.